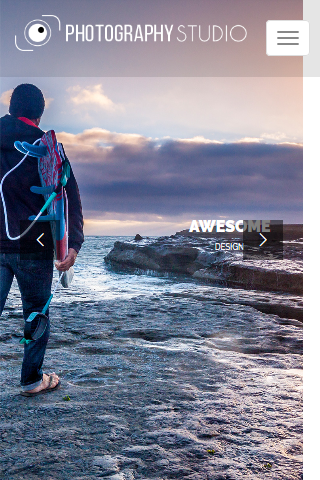 A great and catchy WordPress Themes created for photographers. It has a full-width slider and various photography sections. You can notice the simplicity of this theme, which makes it elegant and classy. Minimalist and elegant, this theme catches the eye with its clean and nice look. Photography Themes fits creative people the most because it comes with portfolios and galleries that will put your artistic works in a great light. Photography Multipurpose Responsive WordPress Themes provides a revolution slider. Slider Revolution is an innovative, responsive WordPress Slider Plugin that displays your content in a beautiful way. Premium Responsive WordPress Themes comes with Services Section. You will see services here in this section. 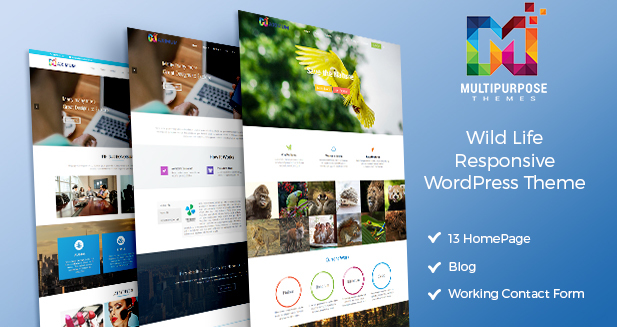 Multipurpose Responsive WordPress Themes comes with Image Gallery Section. This plugin allows you to easily create an image gallery on any post, page or custom post type. Images are can be added and previewed from the meta box. Premium Responsive WordPress Themes comes with working contact form. Add Contact Form to your website so a user can easily connect with you. Contact form plugin for WordPress website is the best solution to receive messages from customers right to your email address. 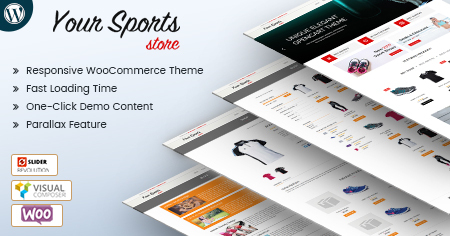 Responsive WordPress Themes comes with Team Section. This plugin adds a “Team” section to the admin panel which allows you to showcase your staff/employees/people on your website easily. 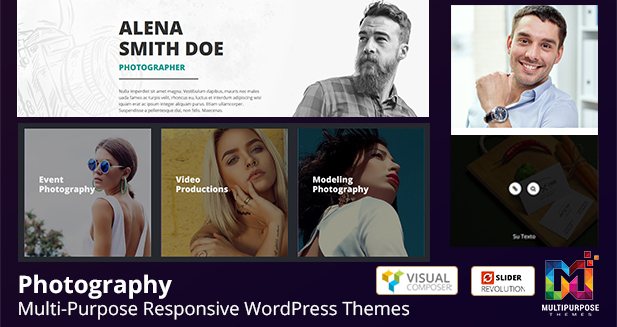 Photography Studio – Multi-Purpose Responsive WordPress Themes comes with Portfolio Section. You will see Image Gallery here in this section. WordPress Theme provides google map feature. Google Maps offers powerful, user-friendly mapping technology and local business information including business locations, contact information, and driving directions.